That's how I modified three 14s I've built, but length wasn't the issue there, only beam and shear height. I gradully added to each dimension as I worked away from midships. Came out pretty good, though the fit between the bilge and shear panels near the stern was a little off (gapped). Easy enough to correct with the plane and still maintan the desired rocker. 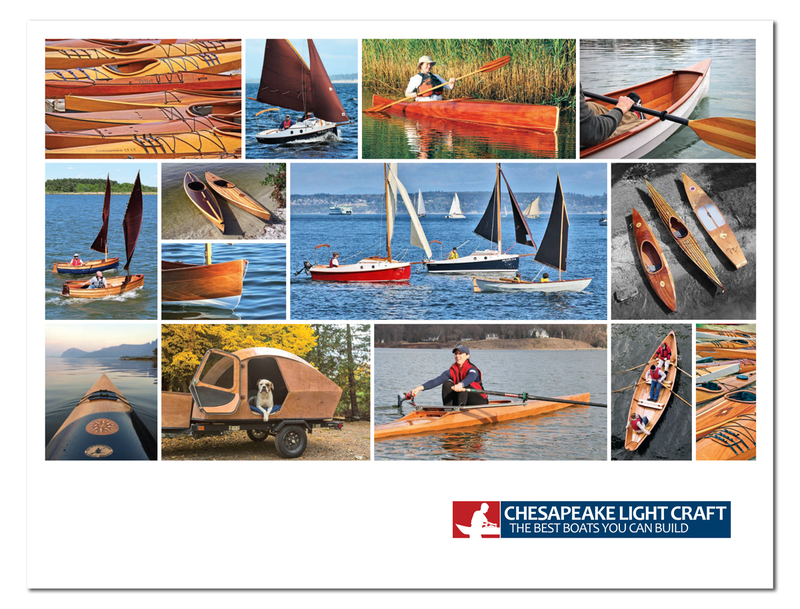 I personally like shorter boats for the light weight and nimbleness in some of the narrow streams I like to poke around in here in the flatlands of southern NJ. Not quite as fast, but there's no room to go fast anyhow. I think there would be a market for CLC to produce shorter, lighter singles and doubles in kits.